In my previous entry “Beautiful Silence” we discovered the importance of finding your strength in solitude. 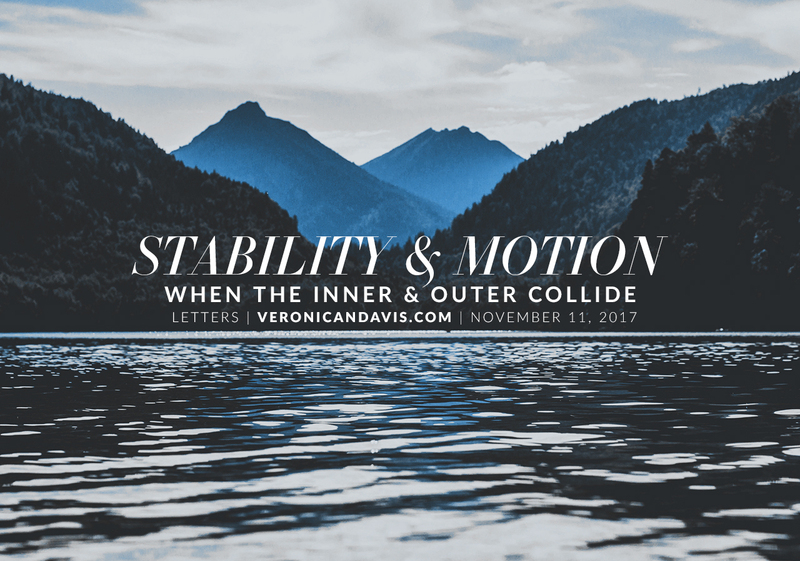 Beyond the clutter you find stability. A clear and positive mind results in a powerful and active person.People you admire could relay the importance of mental clarity. To achieve it they meditate, workout, and do outdoor activities. Unfortunately, you will still experience personal setbacks and the “usual” imbalances, because this is life. You can still make it a good one with work. Life is not a synonym for easy, vacation, or carefree. Our connection to nature helps us maintain mental stability. It gives us the strength to go within ourselves to reaffirm our positive beliefs and positive certainties. Your challenge is to meditate outdoors for 15 minutes. The modern world tells us what to think, how to feel, what our dreams are and how we think. Our unique journeys have been muddled together and blanketed in debts. One could argue social media has given this generation a false sense of union while isolating them. Please remember just because your life appears to echo someone else’s that doesn’t mean you should do what they do – good or bad. Your walk is your own, you’ve just got to find your stride. Today the mind is under-stimulated, while the body (and let’s face it – your wallet) is over stimulated. It pains me to see how worldly & spiritual knowledge is overlooked in favor of tabloid gossip and mindless social media conversations. Your objective is to disconnect from what is, reconnect to what was, and come out of it a better version of yourself. I know you have dreams, but you’ve shunned them and any version of them because it seemed so easy for someone else. You don’t know anyone’s struggle, or what they chose not to show and tell. Get what’s yours. It was designed for your after all. We know what’s going on, on the outer. We live it every day and watch it every night. I doubt I have to address it here. There was a time where we didn’t have computers glued to our hands. It was more peaceful and more connected then than it may ever be again. Media has drained the hearts of the pure and ruined the minds of fighters waiting to claim their thrones. Children aren’t even as happy as they once were. Why? Technology, entertainment, and lack of togetherness with their families. There lies the secret. Living a balanced life requires balance between the outer and inner. None of this is to stop your use of social media, or get you to turn off the television or cell phone. It was written to help young minds comprehend that constant sensation of despair or uncertainty that lingers over this new generation. It began with mine. Lucky for us, we still got that standard 1980s lifestyle although we were born in the 90s. Spend some time with yourself, some time outside, and some time with the people you cherish. Balance your life, clear your mind, and work for something you believe in that can positively influence your life or someone else’s. Be that beautiful individual the world needs.